Somalia has not be known for many other things apart from a crippling feud that has taken decades to heal and with it thousands of life and wasted wealth and resources. 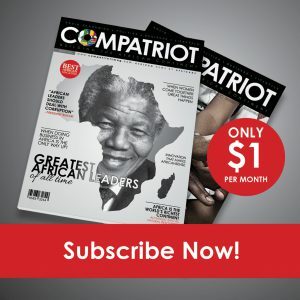 However, in the last week, the country has hosted one unique event that has signaled the country is taking a corner and investing in its human resources to advance wealth and economy. 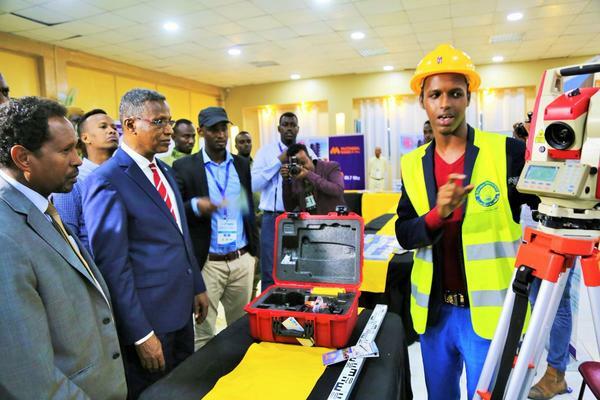 Somalia’s first and largest ICT exhibition opened in Somalia`s capital, Mogadishu, showcasing the development Somalia is making in the field of communications and technology. ICT Expo Somalia is aimed at becoming a key event and essential part the country`s ICT sector with the technical support of the National Communications Authority and Ministry of Post, Telecommunications and Technology and sponsored by Benadir Regional Administration. More than 60 exhibitors from telecom, technology, education and government sectors have gathered at the Expo to demonstrate new products and services in their respective fields. The event, gave the general public a first-hand experience about the products and services of the exhibitors and have active participation of the panel discussions by the experts in the sector. Jamal Mohamed Hassan, minister for Planning and Economic Development, commended the progress that Ministry of Post and Telecom made in recent months. The minister acknowledged that Somalia ICT sector is growing remarkably, according to data collected by his ministry. The Deputy Prime Minister, H. E. Mahdi Ghuled, who officially opened the Expo, congratulated the organizers for putting together an event that is going to change the narrative from Mogadishu and Somalia in general. “We can use technology for the public good to help Somalia reach the development is deserves,” concluded the Deputy Minister.